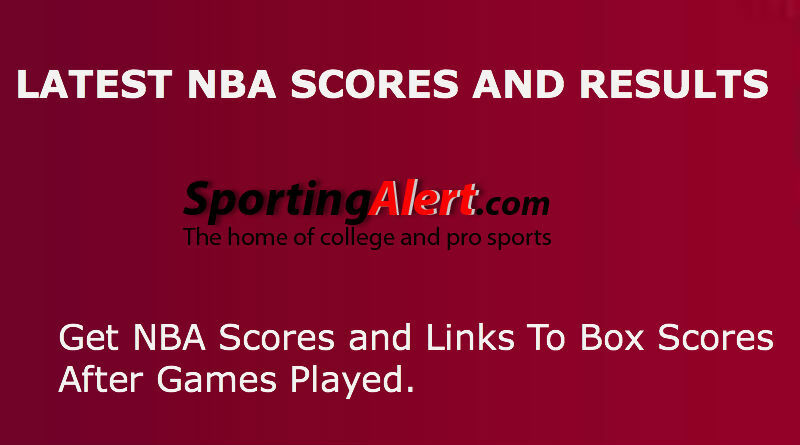 Sporting Alert – The latest NBA scores and results from Thursday, January 21. 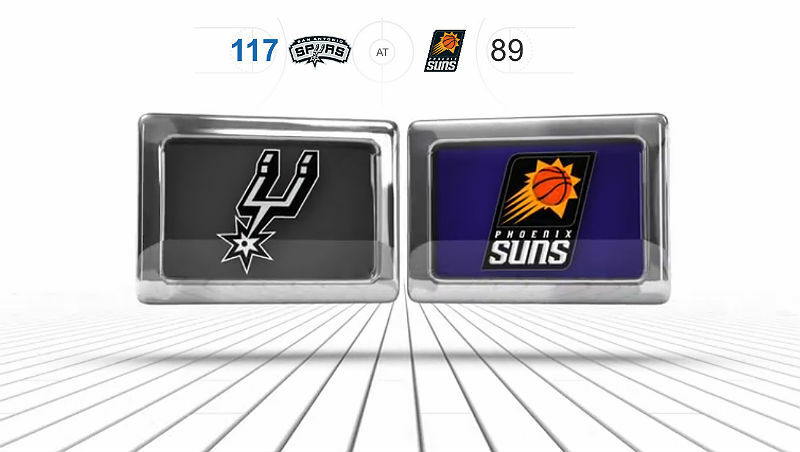 There were wins for the Cavaliers and Spurs in the NBA, while the Suns continue to struggle. SAN ANTONIO, Sporting Alert — NBA scores and results from the games that took place on Sunday, January 18. There were wins for the Spurs, Thunder and Timberwolves. 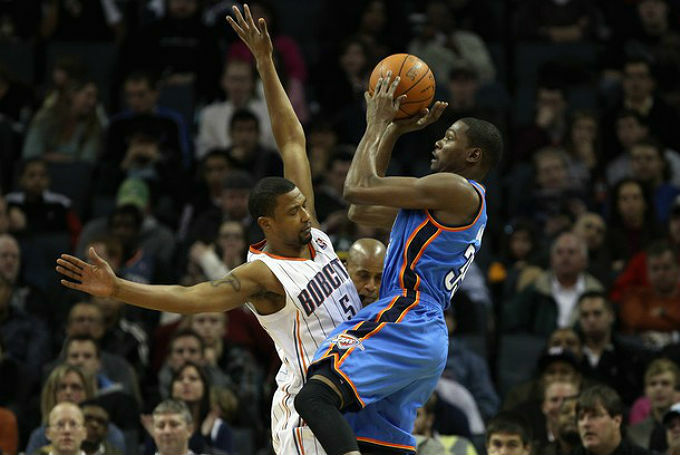 TEXAS, Sporting Alert – Cleveland, San Antonio and the OKC Thunder were among the winners in the NBA on Tuesday night. 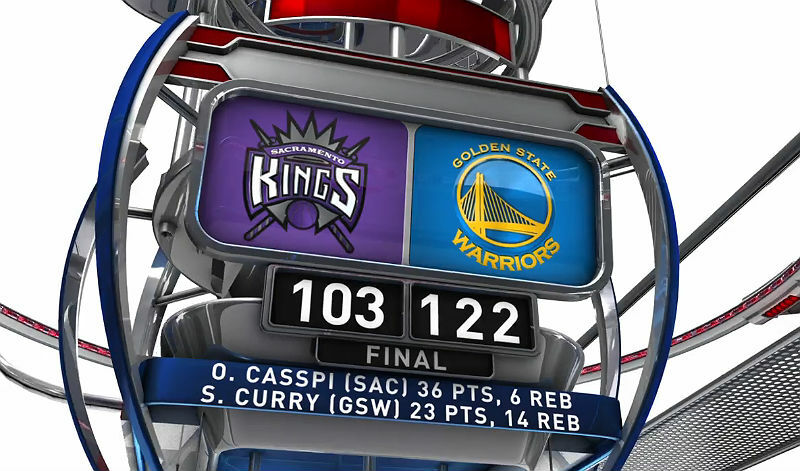 Here are the NBA scores for January 12. NEW YORK, Sporting Alert – Check out all the NBA scores, results and selected briefs from the three games that took place on Monday night. 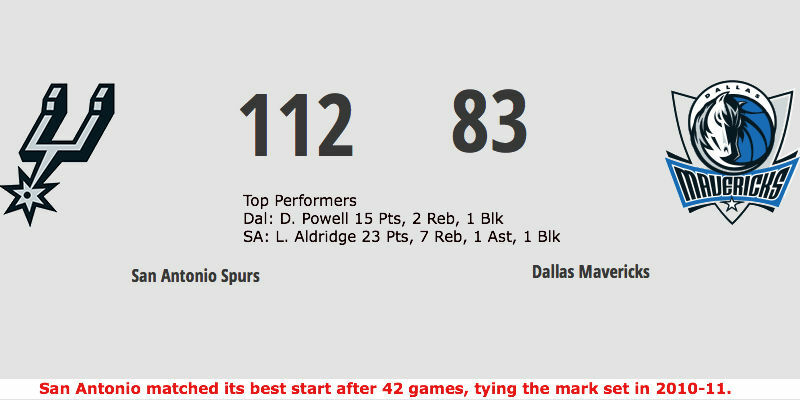 TEXAS, Sporting Alert – NBA scores and results from the games that took place on Wednesday night, Jan. 6. 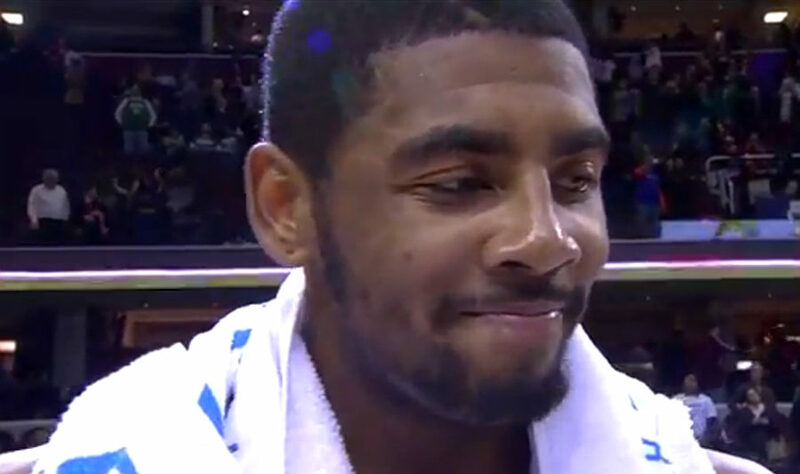 There were wins for the San Antonio Spurs and the Cleveland Cavaliers. Golden State scored another win the NBA this season, while the Clippers, Spurs and Cavaliers also secured victories in the league on Monday, Dec. 28. 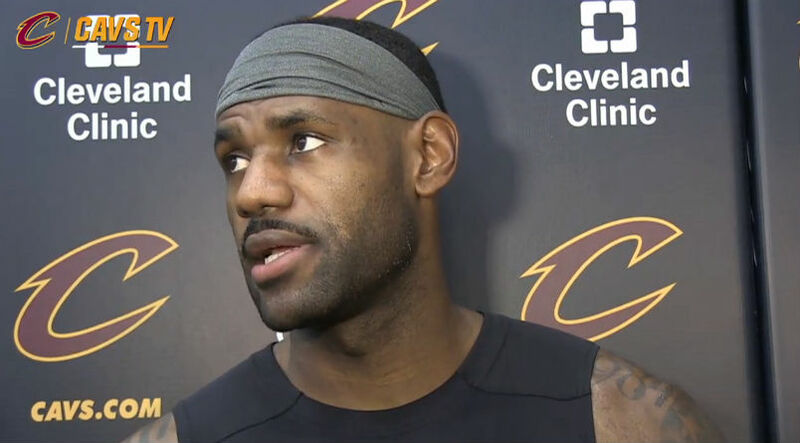 CLEVELAND, Sporting Alert – NBA scores and results from the games that took place on Sunday, 20 December. 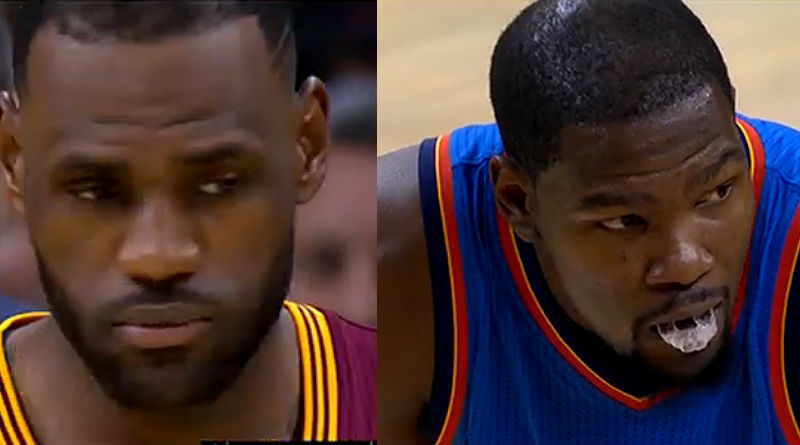 There were wins for Miami and Cavaliers. 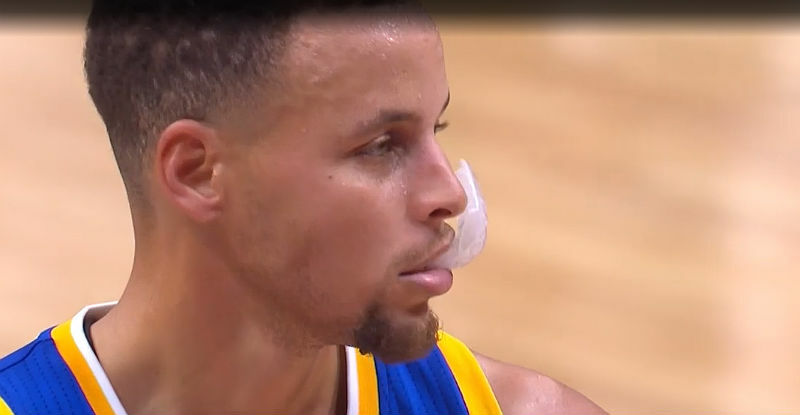 TEXAS, Sporting Alert – Warriors beat Bucks to avenge season’s only loss, Spurs defeated Clippers, NBA scores and results, highlights, box scores for games on Friday, Dec. 18. TEXAS, Sporting Alert – NBA scores on Monday night, December 14, with the Spurs, Clippers, Bulls, Heat and Pacers all among the winners on the night.